The idea that short-circuits or faults in an electric power system are undesirable is certainly not a novel concept. Recently, however, arcing faults have begun to receive an increasing amount of attention as a particularly damaging and potentially dangerous type of fault. Arcing fault current is fault current that flows through the air, unlike “bolted” fault current, which flows through conductors, busbars, or other equipment that is (ideally) designed to withstand its effects. This current flow, through air, releases a great deal of energy in the form of heat and pressure. In controlled applications, such as arc welding, electrical arcs can be useful. 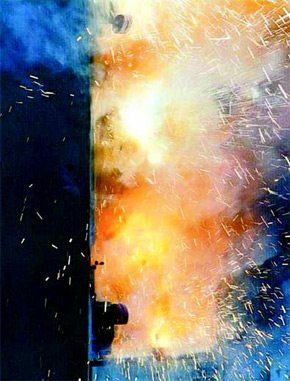 However, an “arc flash,” which refers to the uncontrolled release of such energy during an arcing fault, can result in significant damage to equipment or worse, injury or death to workers exposed to the fault. Estimates indicate that 10–15 serious arc flash incidents – those that result in burn injuries requiring treatment in a burn center – occur each day in the U.S., so it is not surprising that awareness of the hazards associated with arc flash continues to grow. Present Occupational Safety and Health Administration (OSHA) regulations do not specifically address arc flash hazards, but industry standards such as National Fire Protection Association (NFPA) 70E-2004, Standard for Electrical Safety in the Workplace, provide information on safe work practices and required protective equipment for electrical workers exposed to arc flash hazards. OSHA has begun to write citations based on the NFPA 70E requirements. The National Electric Code (NEC) 110.16 also requires that many types of electrical equipment be field marked to warn of potential arc flash hazards. While properly maintained equipment and safe work practices can help to minimize the probability that an arcing fault might be initiated, workers potentially exposed to this hazard must still be adequately protected. The severity of the hazard related to an arcing fault is measured by the amount of energy that an arc delivers to an exposed worker. 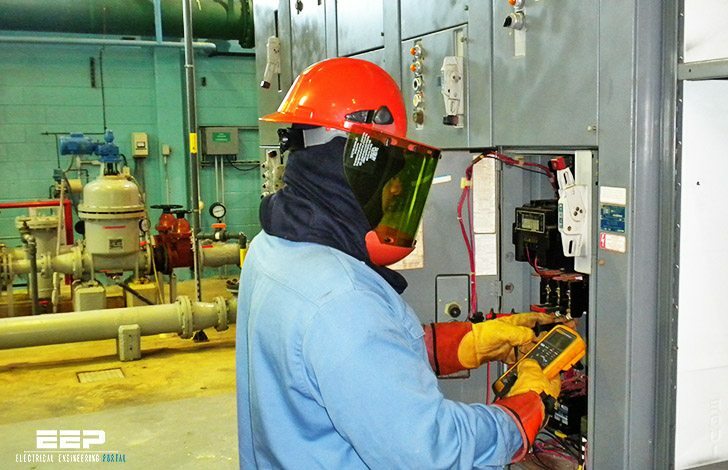 The Personal Protective Equipment section of this guide presents background information on personal protective equipment (PPE) that can help protect workers from arc flash hazards. The Calculation Methods section discusses three primary calculation methods that are used to assess hazard levels and for the selection of proper PPE. In general, the three methods do not produce identical results, but the section Which Calculation Method is Correct? discusses several arc flash analysis principles that will help insure that the correct method is chosen and that accurate results are obtained. Comparisons of the arc flash protection provided by several common overcurrent protective devices are presented in the Device Comparisons section, while the Conclusions section presents a summary of the items discussed in this guide.